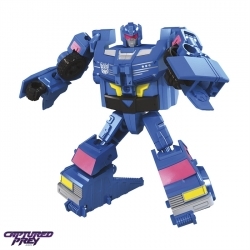 The next installment in the Generations series is Power of the Primes! The new series combines elements from both Titans Return and Combiner Wars. 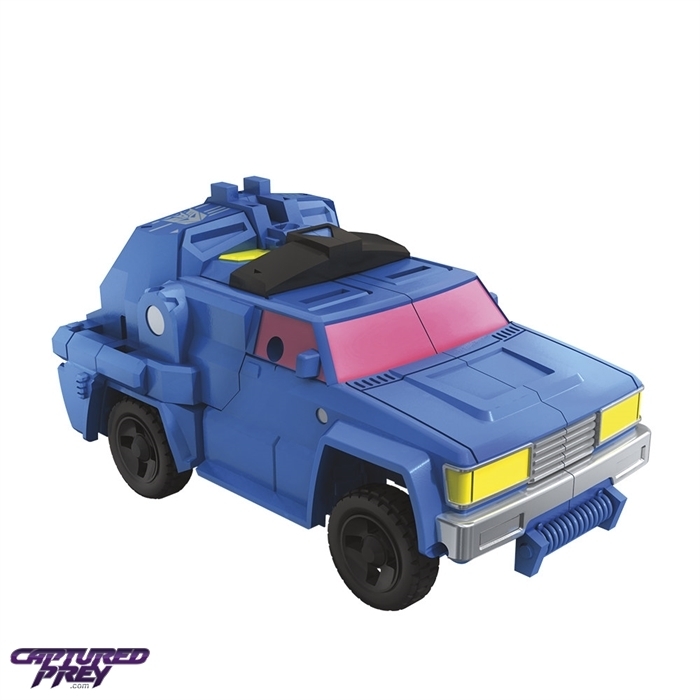 Roadtrap transforms from campoer truck to robot, and combines with Battleslash to form the Duocon Battletrap!